This dual-sided design allows you to amp up the rational and Three-dimensional look in your home when you want to, and create a more subtle decorative arrangement when desired. 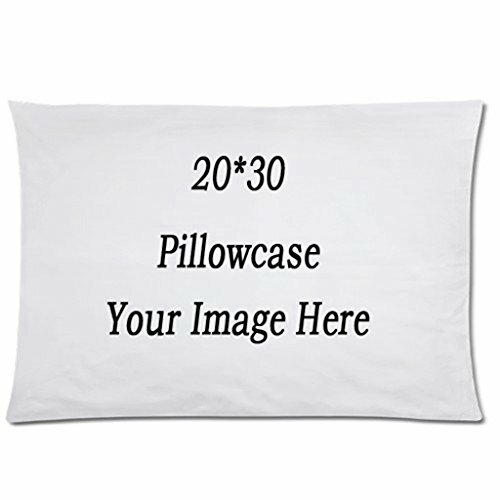 Shape & Size of the pillow case The size of cover is 16 by 16 inches, square pillow shape features an wave stripe pattern that adds an air of sophistication to your home. 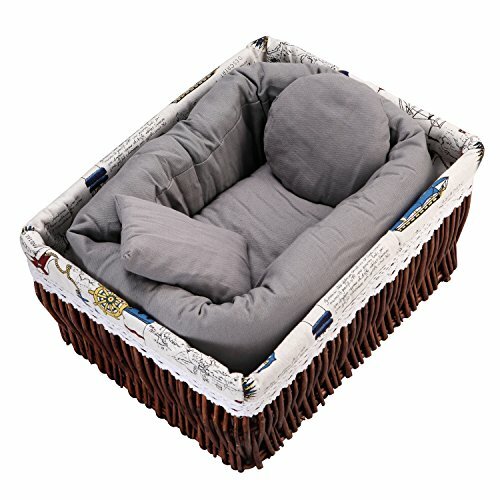 Where and when use the pillow cover? 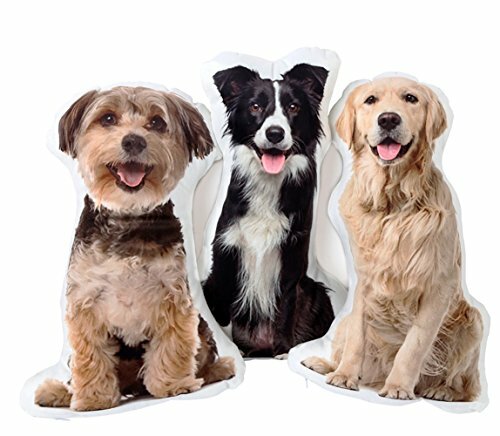 Choose your most favorite picture or text printed on the case, all-season look of the pillow makes it ideal for both everyday and holiday use, whatever use at home or office, even use in your car. Can be washable This pillow case(cover) can be washable by both hand and machine, dry and hang up as the same as cloths. 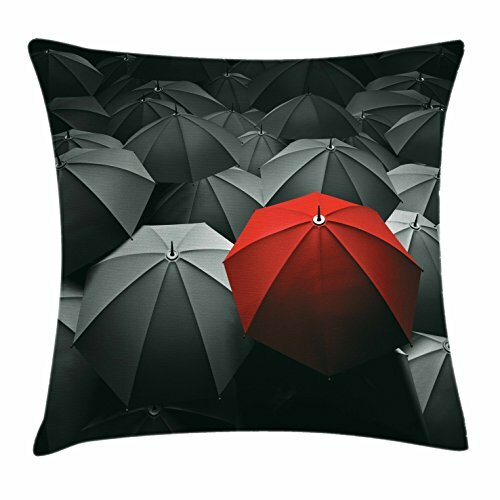 The inserts are not included It is just one pillow case, inserts not included, the pillow cover is the perfect size for your sofa, bed or chaise lounge. 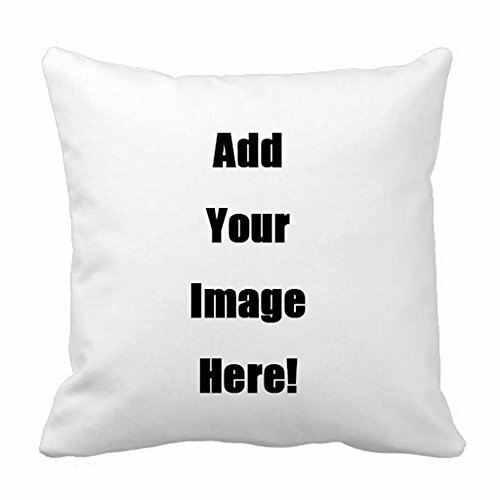 Customized design The cushion cover can be customized design, you can add your pic or text on it that will be unique, no one will have the same pillow case with you. because of customized product, it will take about 3-14 days to complete, so please wait patently after order. The cover will be shipped once done well. If any problem, pls leave us message, your any question will be got our promptly reply. 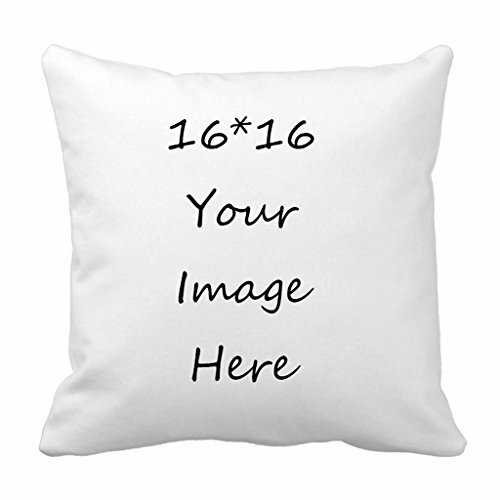 HOW TO CUSTOMIZE THROW PILLOW COVER Please send the personalized information to us by message after you place the order. If you have any question, please don't hesitate to contact us. We will response and solve the questions within 24 hours. Thank you. 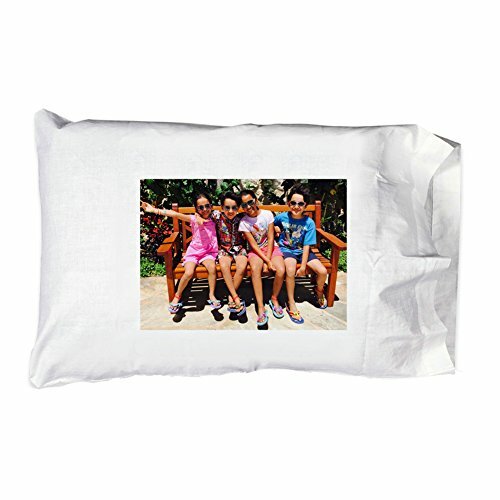 Turn significant memories into a work of art with this personalized pillow case. Nothing makes a better gift than something personalized! It is always a perfect gift to let that special person know how much you love her or him. Are you looking for the perfect prop for your first newborn photo shoot? Do you want to capture and save your earliest memories with your newborn baby? 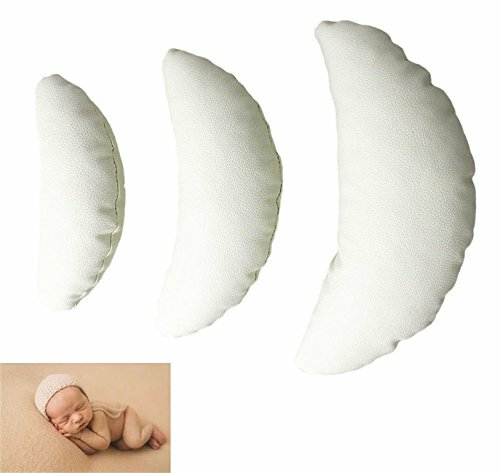 Fordicher newborn posing pillow is your best choice. 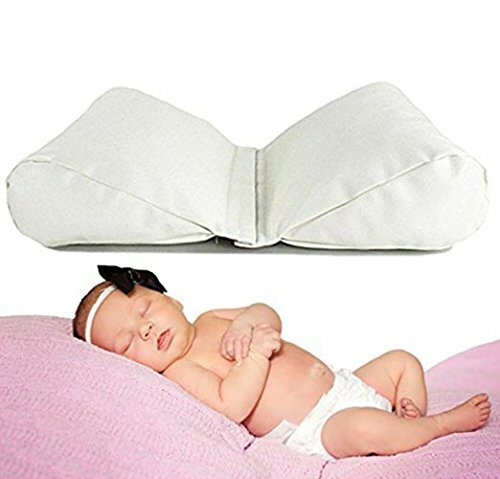 Features: -Outer Material: Premium Quality Faux Leather -Inner Filling Material: silk wadding -Color: white -Weight: 17.7 oz -Size: 11.8"*7.87"*3.94"/ 30*20*10cm -Suitable for 0-6 months baby -Great gift:Suitable for baby photography props, baby shower gift, holiday party, parent-child interactive game Package Content: 2 x Baby Butterfly Posing Pillow Note: -Item color displayed in photos may be showing slightly different on your computer monitor since monitors are not calibrated same, plz make sure you can accept it before place an order.Thank U!!! -For the reason of transport,maybe the pillows seems to be a little plicated and flat,just need to open the zippers and fluff them by hand and within seconds they will get back into shape After-Sale Service Backed by a 30 day money back guarantee, you have nothing to lose! What are you waiting for? Click "Add to Cart" Now, While Supplies Last!